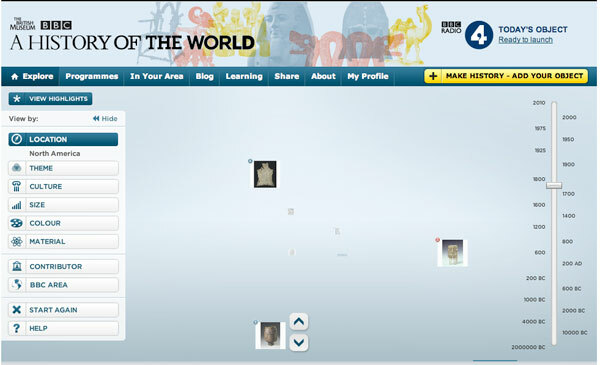 A History Of The World In 100 Objects is written and narrated by the British Museum Director, Neil MacGregor, and produced by Radio 4. The 15-minute programmes will be broadcast in the key timeslot of 9.45am GMT from Monday to Friday (rpt at 7.45pm). Each programme will focus on one object from the Museum’s extensive collection and will include additional voices from a range of contributors including Bob Geldof, Wole Soyinka, Grayson Perry, Madhur Jaffrey and Seamus Heaney – and many others. Omnibus editions will be broadcast on the BBC World Service. Each week of programmes will be tied to a particular theme, such as “after the ice age” or “meeting the gods”. Objects have been selected to cover the broadest possible chronological and geographical period, and tell a history of the world from two million years ago to the present day. The 100 programmes will be broadcast in three tranches throughout 2010. The Radio 4 series has become the starting point for an extraordinarily far-reaching project. 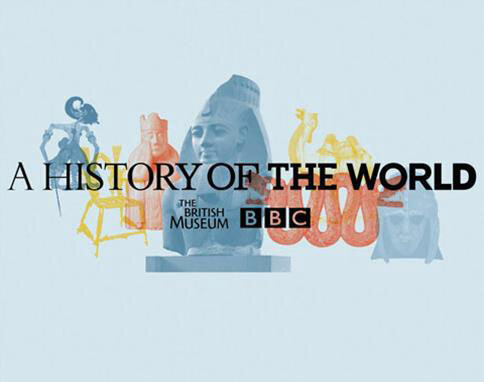 Both the BBC and the British Museum are keen to broaden the concept of “A History of the World” and seize the potential for a wider programme of activity focusing on world history. The project will also seek to encourage listeners to explore not only the global collections of the British Museum but to engage and participate with museums across the country to discover the power of objects. The project has expanded to include a 13-part CBBC series entitled Relic: Guardians Of The Museum, broadcasting from January 2010. 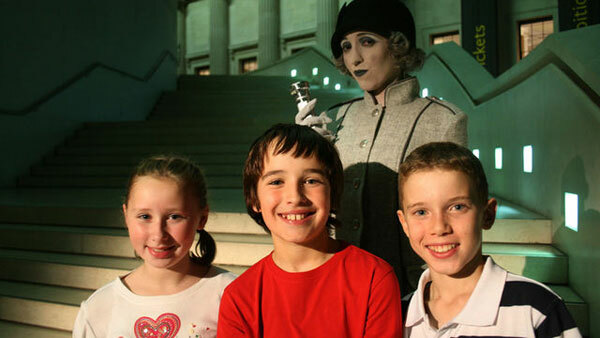 In the series, teams of children face the challenge of a lifetime, visiting the Museum at night to unlock the mysteries behind 13 of the objects featured in, and inspired by, the Radio 4 series. Accompanied on their journey through the Museum by Agatha, a mysterious and ghostly tour guide, the adventurers must complete challenges and confront visions from the past in their quest for answers. While avoiding the “dark forces” that roam the galleries at night, they will discover the history behind some of the Museum’s most famous exhibits, including the mystery of the Easter Island Statue; how the Rosetta Stone unlocked the secrets of Ancient Egypt and the premonition that led to the discovery of the Sutton Hoo ship burial. Racing against time, their success will be rewarded by “Guardianship of the Museum”, but if they fail they face incarceration forever within the Museum walls. CBBC online will be producing a website to accompany the TV series, containing further information about the objects featured within the show. The 44 BBC Local websites across the English Regions have partnered with museums in their area to produce a list of 10 objects each that tell the story of the area’s history. As well as featuring on the websites to coincide with the launch of the Radio 4 series, a series of 12 specially-commissioned half hour regional films have been made for BBC One. Each will highlight and reflect a period of great historical change in the region – articulated through landscape, people and iconic historical objects. Fallon won the pitch to create branding and marketing materials across the initiative, a challenging prospect given the diverse nature of the material. In an interview for Design Week magazine, Fallon head of art and design Mark Elwood said that colourwashes were used to provide the highly dissimilar objects with ‘a sense of unity’. Fallon also designed the typography used throughout the project, which gives a sense of the typefaces evolving from ‘ancient’ to modern script across the branding. The agency also developed two promo spots for the project, in partnership with Red Bee Media and director W.I.Z. 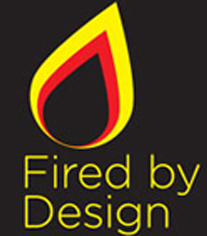 Read more about this story on Fired By Design.